Try your luck with the Play’n Go release titled Street Magic offering a score of possibilities to win big and have a lot of fun along the way. 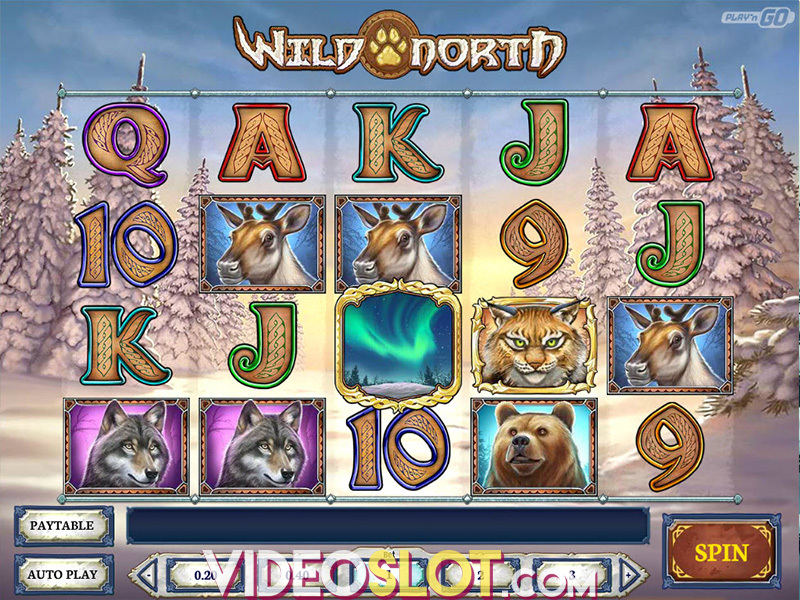 This video slot with a creative theme fuses together extraordinary visuals, smooth animations and a captivating tune, alongside with some handsome payouts and a RTP of 96.48%. Take advantage from Expanding, Sticky and Extra Wilds and a Free Spins game with up to 12 free spins where prizes go as high as 5,000x the bet. Street Magic is a 5-reel, 4-row slot allowing you to wager as little as $0.20 and up to $100 across 20 fixed paylines. Just click on the - and + buttons in order to customize the bet to best suit your bankroll. 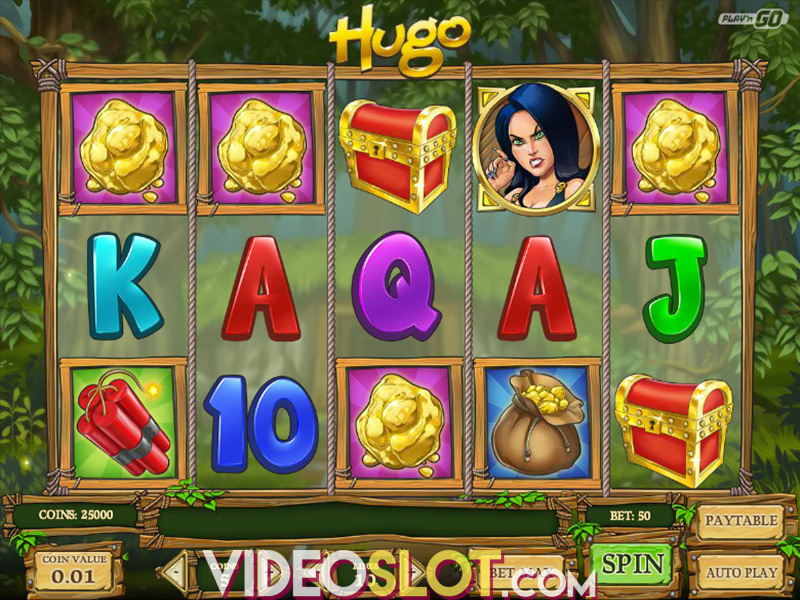 Symbols deliver payouts when appearing on a payline, on consecutive reels from the leftmost position to right. Press Spin to start the game or enable Autoplay with up to 500 automatic rounds. If you are impatient about the result of your spin, you can always activate the Fast Play Mode. Low-value icons in Street Magic are represented by playing card suits all awarding 1x your bet when 5 of a kind appear on a payline. There are three medium-paying icons, Handcuffs, Dagger and Padlock that deliver 4x, 5x and 6x your bet respectively when 5 of a kind hit a payline. High-win icons award prizes for 2 matching symbols, but when 5 land things get interesting as the Watch and Ring pay out 15x and 25x your bet respectively for 5 of a kind. A golden playing Card stands for Wild and awards a stunning 25x your stake. Wild will replace all other symbols but Scatter in efforts to boost your wins. The magnificent Magician represents Scatter which pays no matter where it lands on the reels and has all sorts of unbelievable characteristics. To start with, Scatter acts as Wild, substituting icons in winning combinations. When 2 Scatters land on the grid, they will reward 1 out of 3 amazing in-game features. In one of these incredible performances, the Scattered Magicians become two full-length Wilds, offering chances of hefty payouts. You could receive a Wild Shuffle where 4 Wilds get scattered around the grid to provide greater wins. Last but not least, you could be rewarded with one more Scatter in the Transporting Man Feature to trigger the Free Spins Game. Landing at least 3 Scatters in the base game will trigger the Free Spins Round with up to 12 free spins and opportunities to gain up to 5,000x the bet. When Wild appears in this feature, it will remain sticky on the reels until the round finishes. If Wilds were to land on all 5 reels during the free spins, this bonus would be retriggered. Street Magic truly is teeming with opportunities to obtain huge payouts. The in-game features are triggered quite often and triggering the Free Spins game isn’t impossible. Get your fingers crossed for a retrigger of this feature, as it could bring you up to 5,000x your bet. 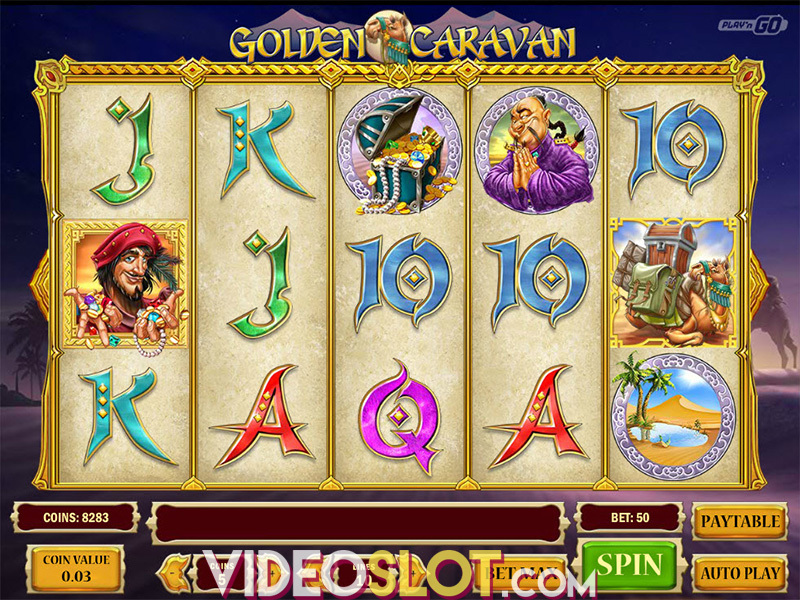 Play this slot any time you wish and anywhere you choose, as it is available on all devices, desktop, mobile and tablet. Where to Play Street Magic?